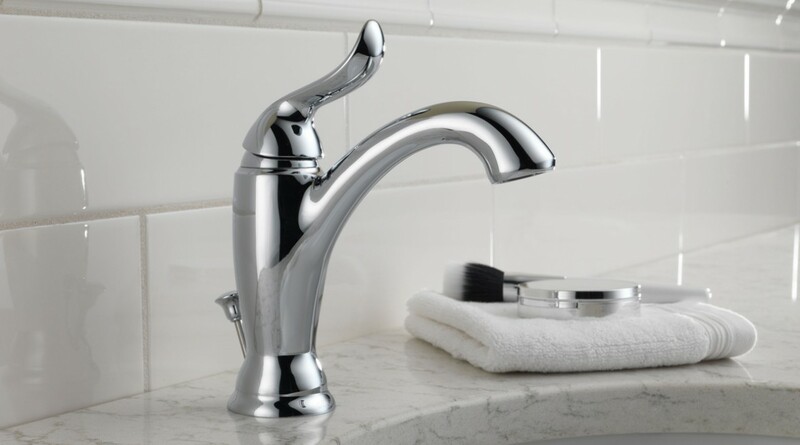 Need to Refinish Your Bathroom and Repair Fixtures? South Bay Refinishers will help you repair and remake your bathroom. Whether you need bathroom fixture repair, bathtub refinishing, porcelain or fiberglass repair service. You can count on our team of experts to get the job done in no time, at a fraction of the cost. We deliver quality refinishing services in San Diego and neighboring counties.